This gallery contains some of my best shots of wild animals, birds and florals taken in various parts of the world. 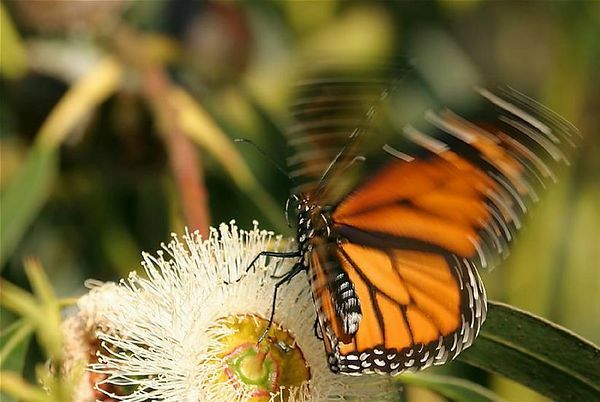 Monarch butterfly feeding on a eucaliptus flower, Santa Cruz, California. I love this photo.You caught the action just in one frame. And I like your gallery too.